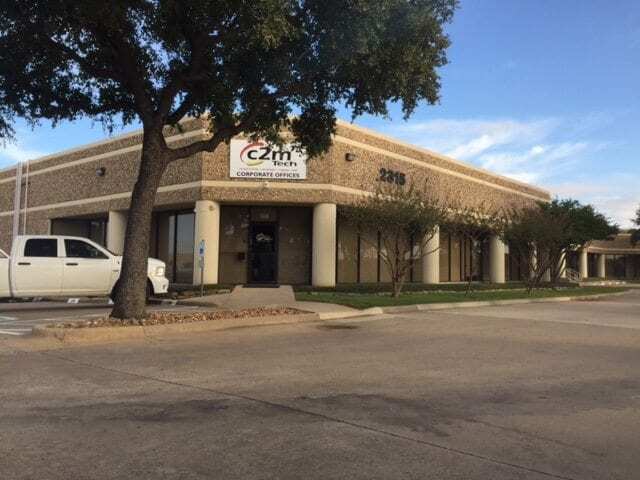 c2mtech, a business telephone and IT consulting firm is moving down the street in Carrollton to a larger office. The new space will serve as the headquarters for a company repeatedly recognized for employee and revenue growth. 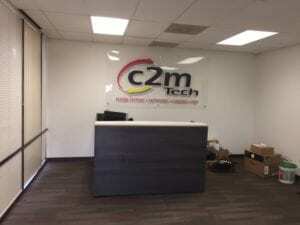 c2mtech was founded by Casey Wedgeworth in 1992. The company headquarters has been located in Carrollton for more than a decade and employs more than 50 phone and IT technicians. “c2mtech continues to power voice and data communications for sprawling corporate campuses to small businesses,” said Ben Brinkman, VP of Sales at c2mtech. “c2mtech has grown by acquisition and by dedication to a mantra, Make Technology Easy for Customers”. Recognized by the Inc5000 and CRN Fast Growth 150, c2mtech’s growth is rare in an industry as competitive as telecom. The company has expanded its office footprint across Texas to Houston, Waco and Austin. In the last 10 years, c2mtech became one of Samsung’s largest suppliers of business phone systems in North America. The company also partners with Plano based ESI Tech and in the last year, picked up Mitel for IP based software and phones. The new address is less than two miles away from the old location at 2315 Luna Rd, STE 100, Carrollton, TX 75006. Another perk, it features over 12,000 square feet of office and warehouse space, plenty for a company poised for future growth.